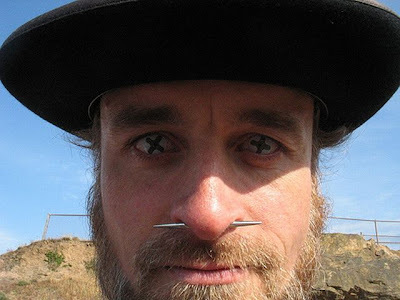 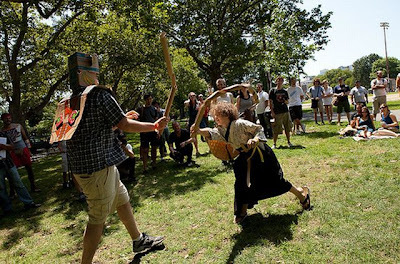 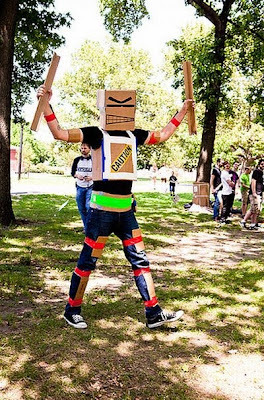 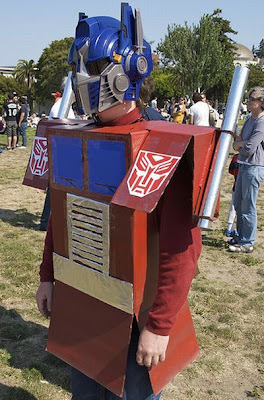 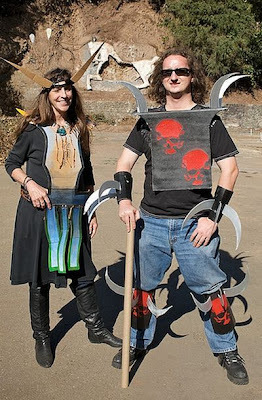 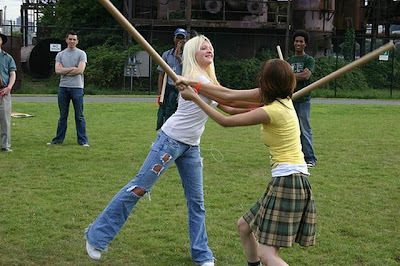 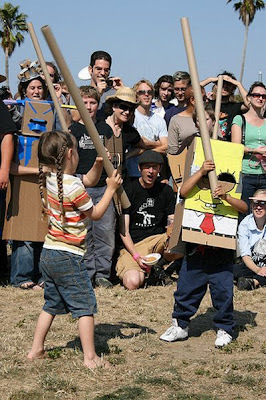 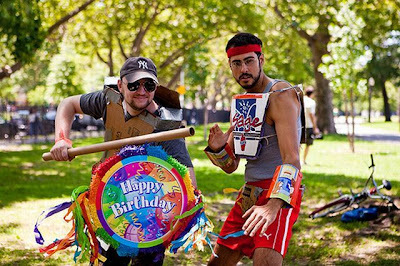 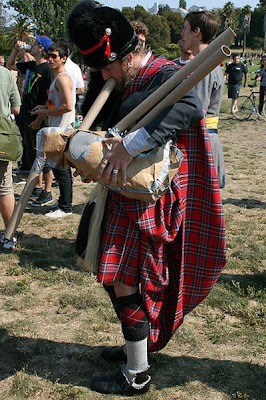 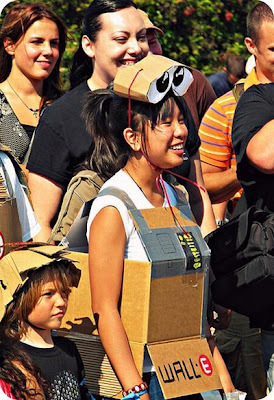 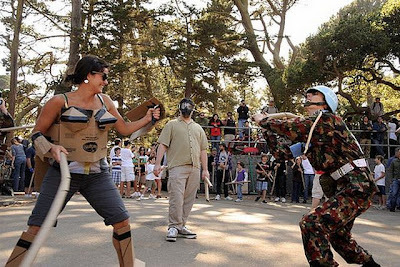 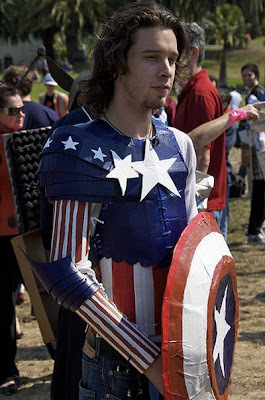 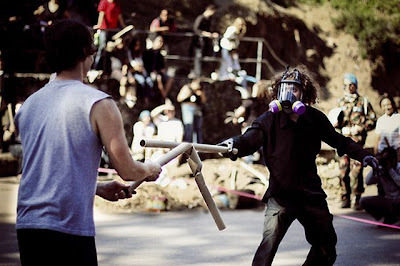 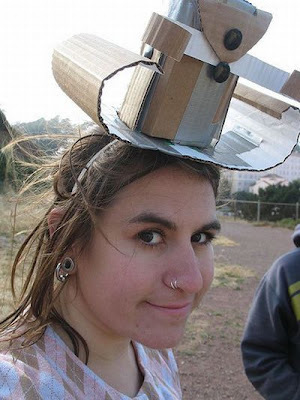 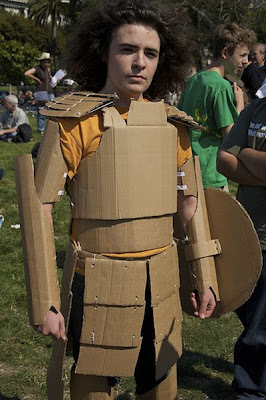 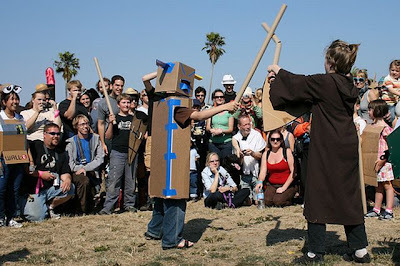 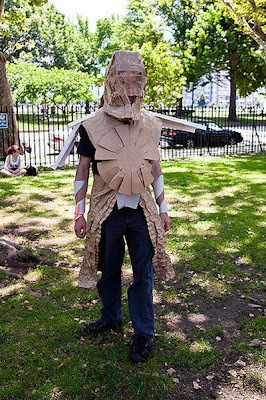 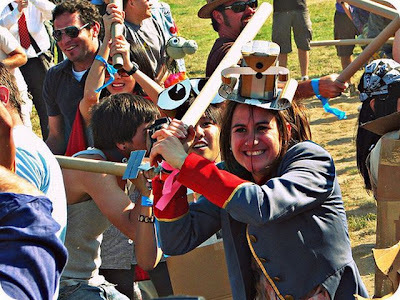 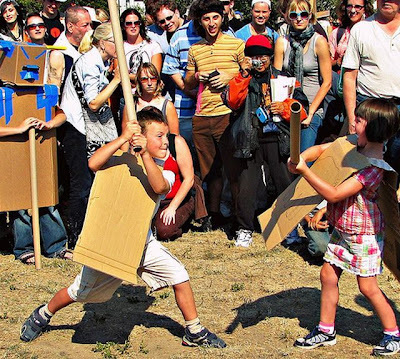 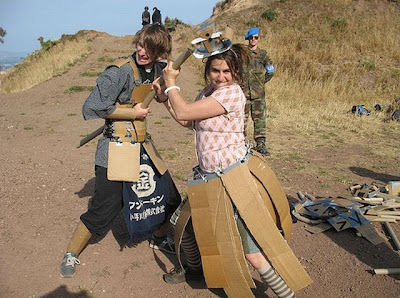 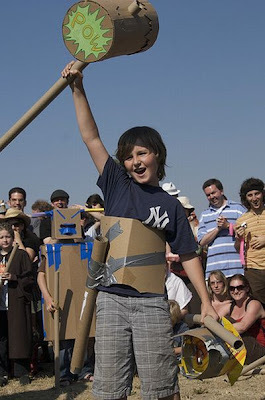 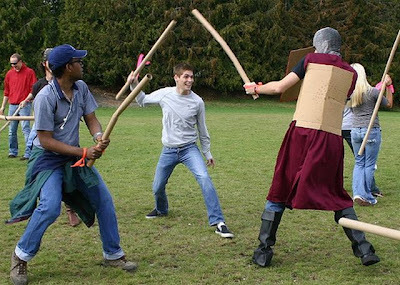 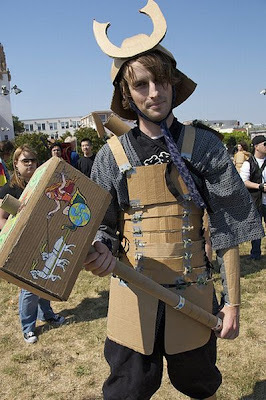 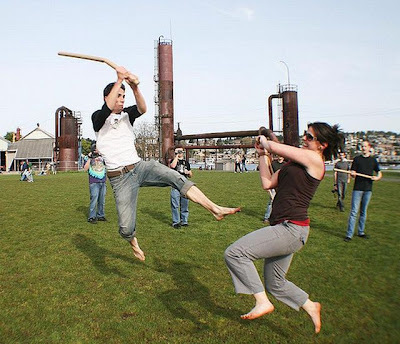 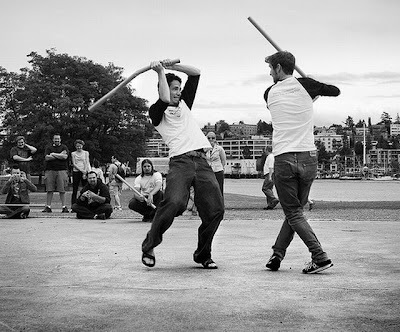 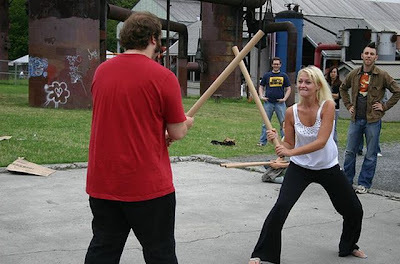 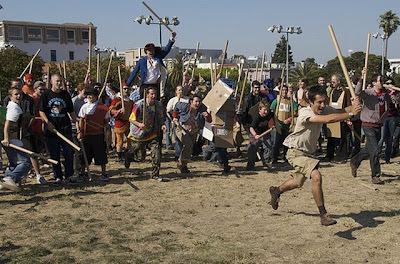 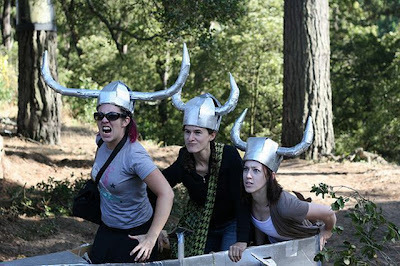 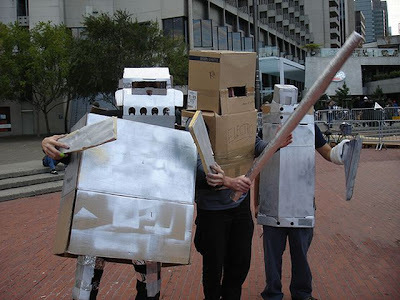 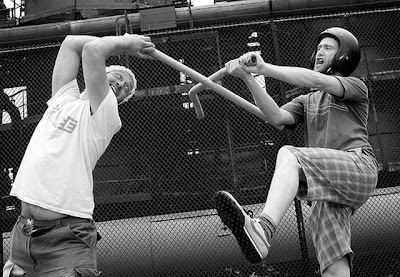 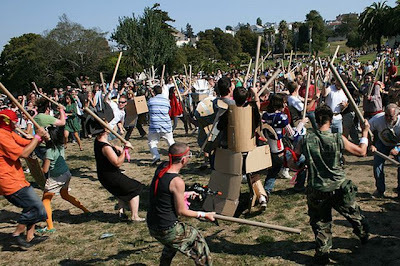 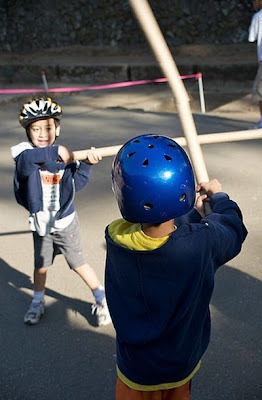 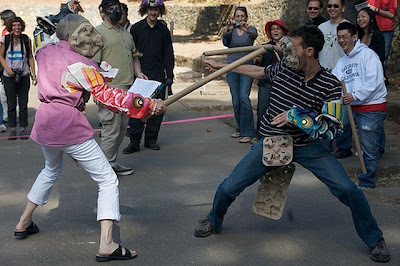 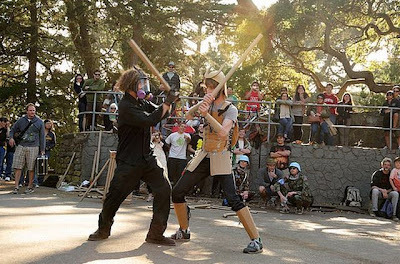 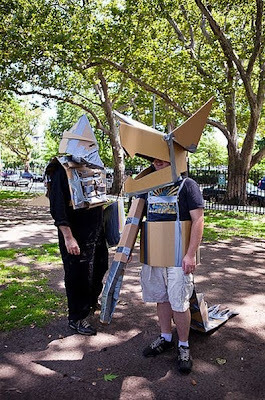 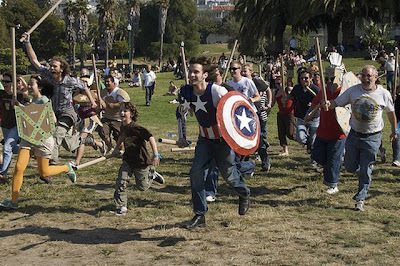 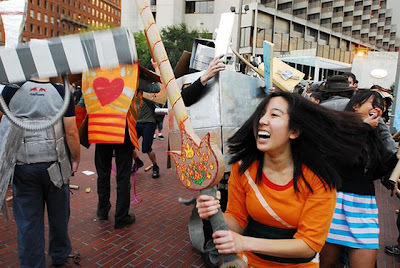 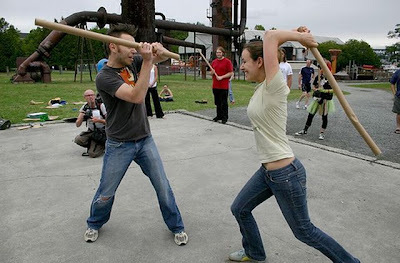 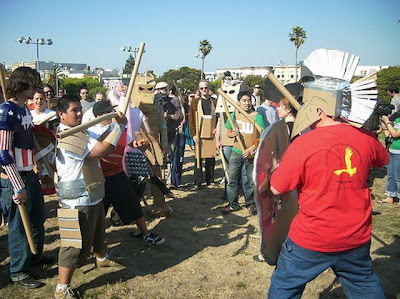 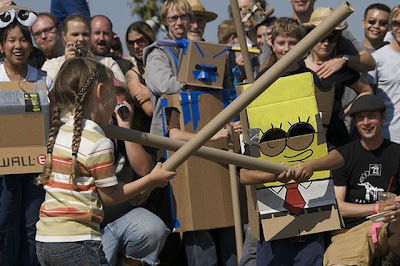 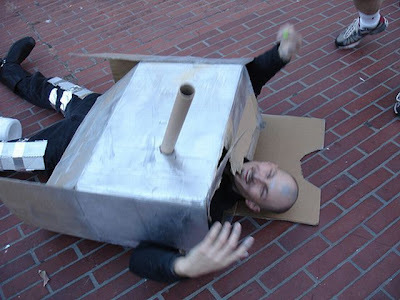 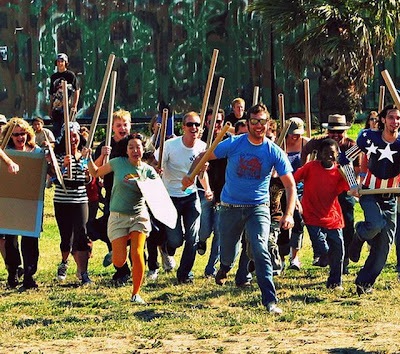 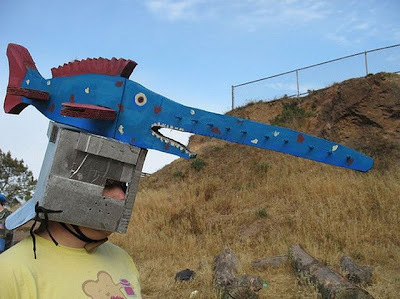 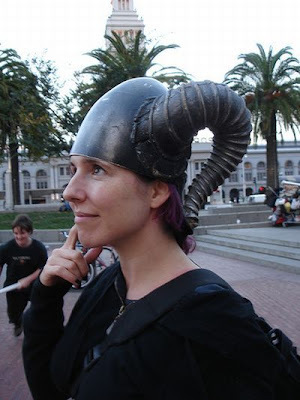 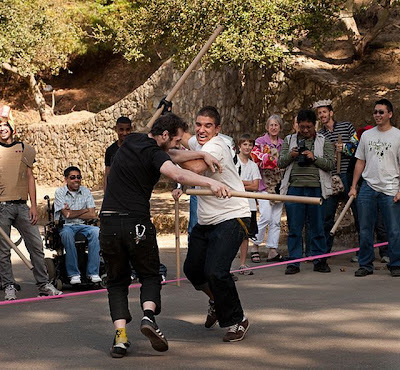 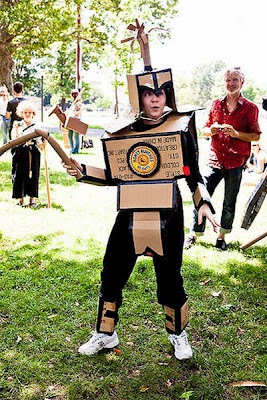 The Cardboard Tube Fighting League (CTFL) is a global organization that hosts cardboard tube based events in Seattle, Washington, San Francisco, California; and Sydney, Australia. 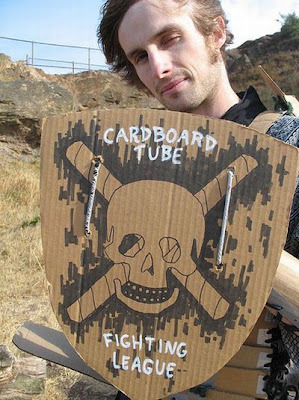 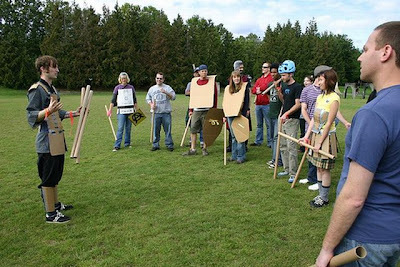 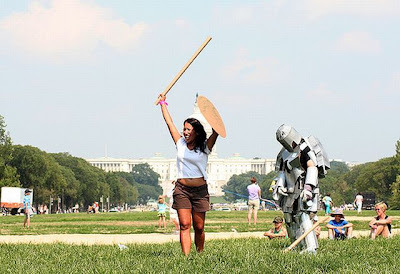 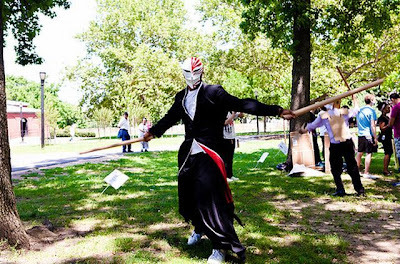 The CTFL hosts tournaments and battles where cardboard tube fighters go head-to-head in an attempt to break their opponents tube without breaking their own. 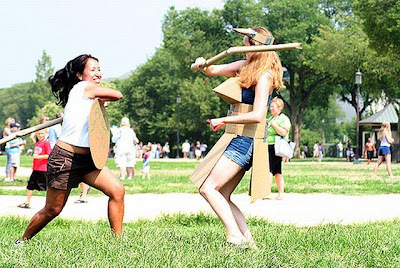 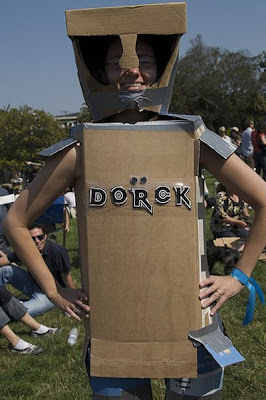 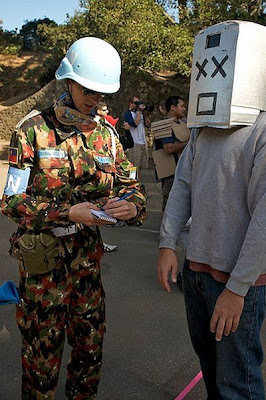 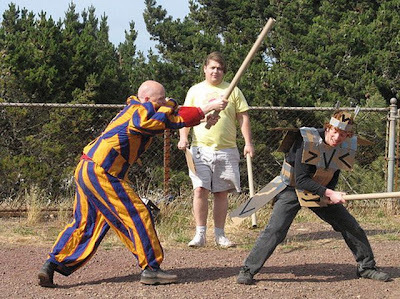 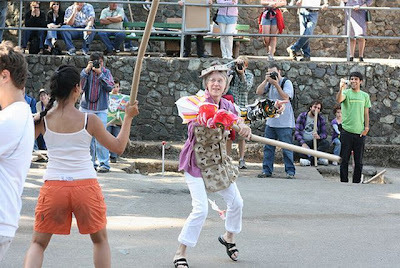 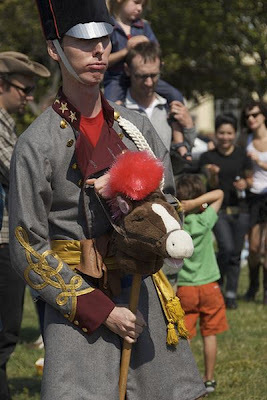 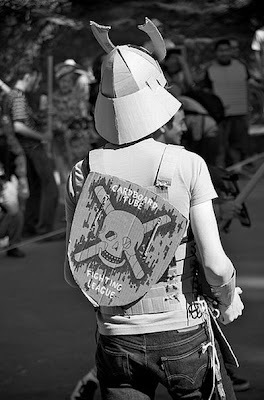 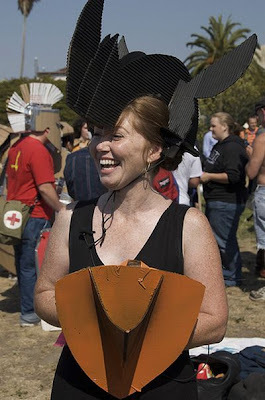 The events also focus on cardboard costumes and theatrics. 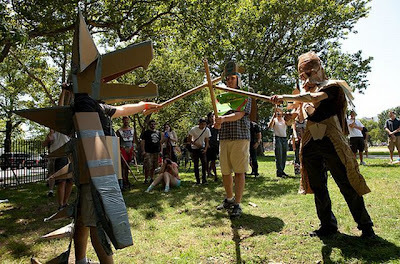 These events are often held at public parks throughout the summer, are open to everyone ages 5 and up, and emphasize fun over competition. 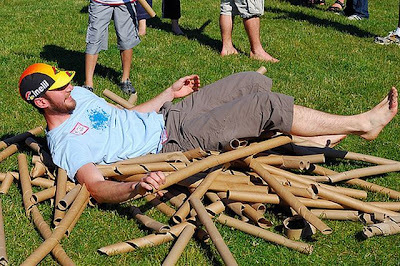 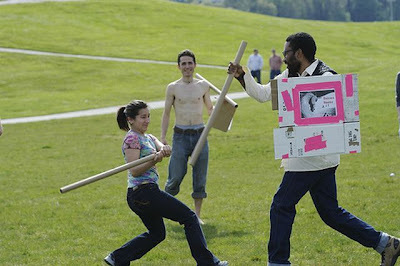 Cardboard tubes are provided and all events are free for participants. 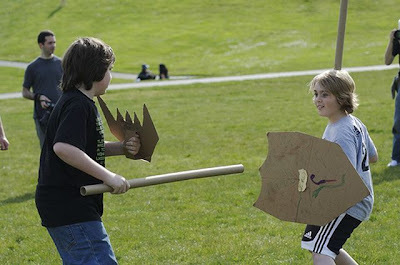 Below are some photos from the events! 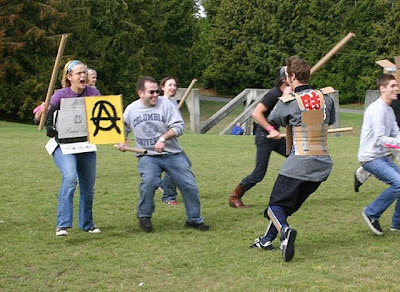 Look like lots of fun!